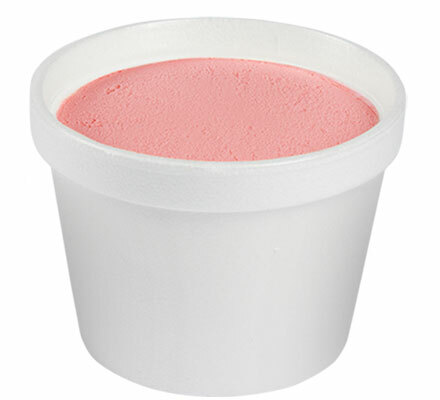 Irresistible strawberry flavored fat free ice cream packed with lots of flavor and no added sugar. Ingredients: Fat Free Milk, Strawberries, Polydextrose, Maltodextrin, Sorbitol, Mono & Diglycerides*, Cellulose Gel, Cellulose Gum, Carrageenan, Food Starch-Modified, Natural Flavors, Strawberry Juice Concentrate, Citric Acid, Cherry Juice Concentrate, Sucralose, Acesulfame Potassium, Beet Juice for Color, Vitamin A Palmitate, Red 40. *Adds A Dietarily Insignificant Amount Of Fat.